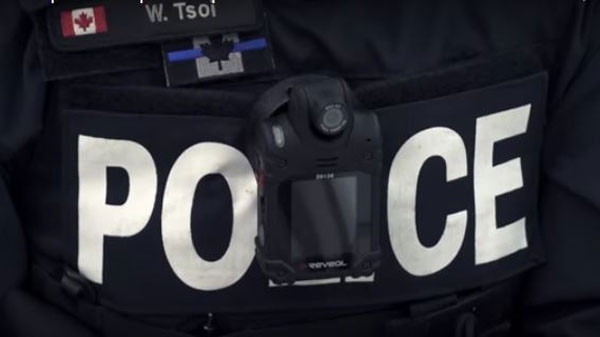 Example of a body camera used by police in Montreal, already in use across Canada and the US. "When there are no body cameras, the injustices continue," Philip added. "And there is no recourse, because it will be the word of the police against the word of the victim -- and we know which one will carry." Norris acknowledged that relations between the police and minority communities need to be improved, but he said cameras are not the answer -- at least not yet.